*** NEW LISTING*** ACT FAST- GOOD FOR FIRST HOME BUYERS READY TO INVEST. 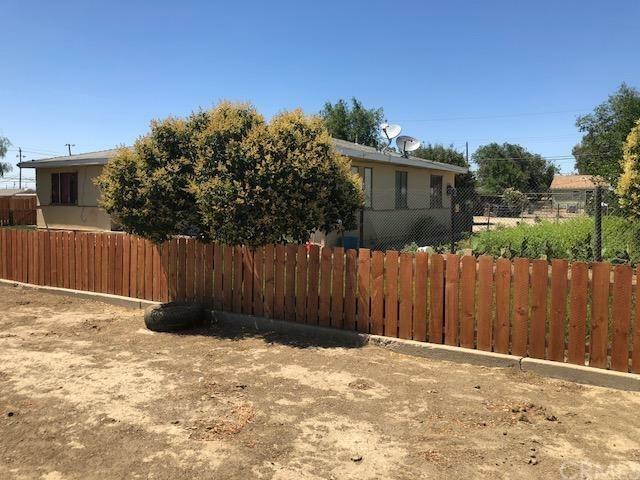 Close to shopping centers and schools. Huge lot and spacious to accommodate parking and resident parties. 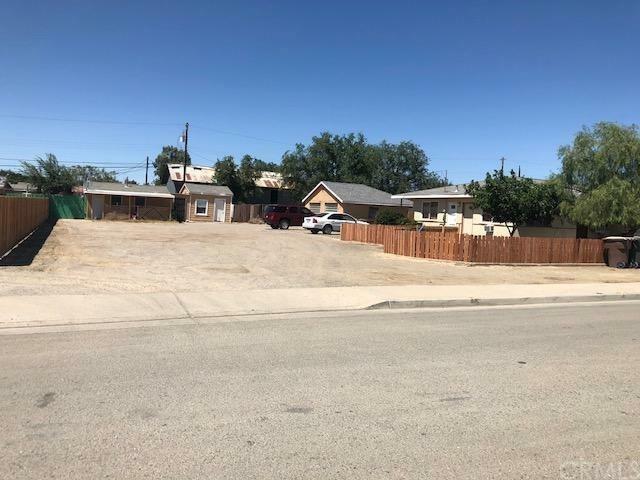 This listing includes 5 units and 1 single family residence (317 E. Orange St, 301 E. Orange St, APN# 040-273-011, APN #040-273-012 and APN# 040-273-013. 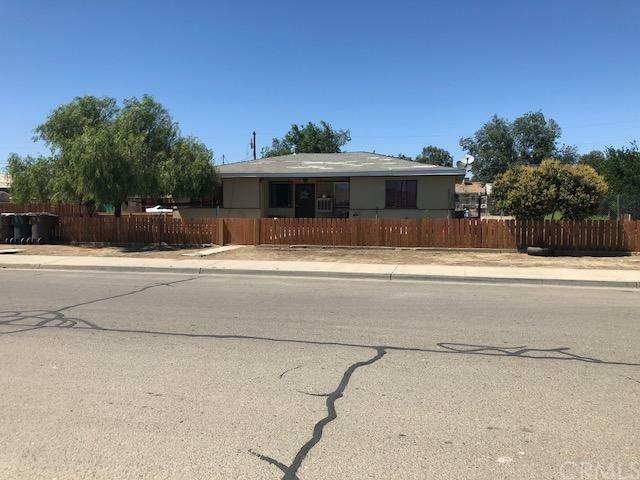 Single family home, 3 bedroom and 1 1/2 bath, Rent $750. 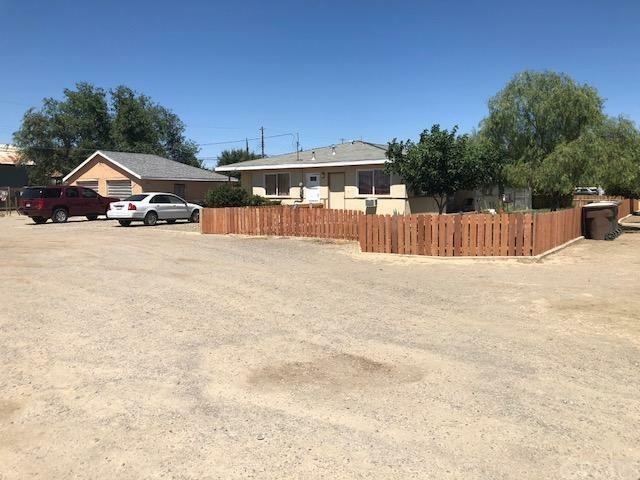 Unit #1, 2 bedrooms, 1 bath, Rent $500, Unit #2, 1 bedroom, 1 bath, Rent $384, Unit #3, 1 bedroom, 1 bath, $385 and Unit #4, 1 bedroom, 1 bath, $390, Unit #5, 1 bedroom and 1 bath, Rent $430.